There is no doubt that Amazon Echo and Google Home are the two most popular smart speakers in the market at present and they are racing to get into the most number (millions) of American households. Well, the competition is not about which speaker offers better sound quality or which was you choose to set a timer. Right now, it all boils down to one specific point – the conversational AI assistant. 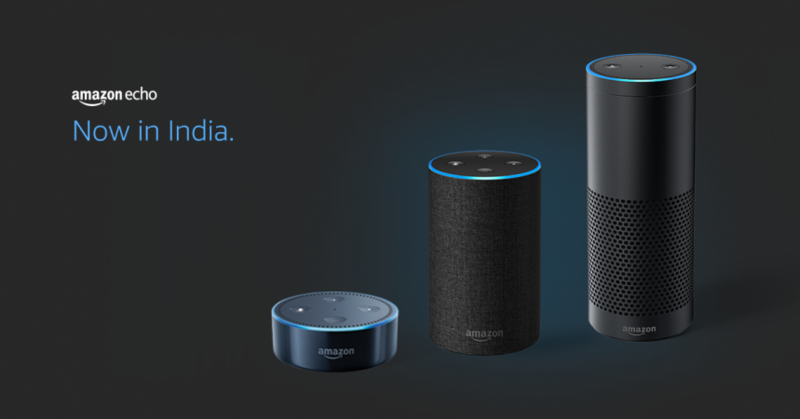 As, the digital smart assistants are growing to become to trustworthy and efficient; the tech giants will now have to come up with one that people like to talk to while asking for streaming music, searching the web or, in the future, helping in several in-home services. Now, the tension is becoming intense as the two leading tech behemoths are trying to push each other away from the race tracks and that's when you see Google kick Amazon Echo devices out of YouTube platform and Amazon boot Nest smart home devices of Google from its online e-commerce site. However, we can't deny the fact that Amazon is still leading the market and Google still comes second. 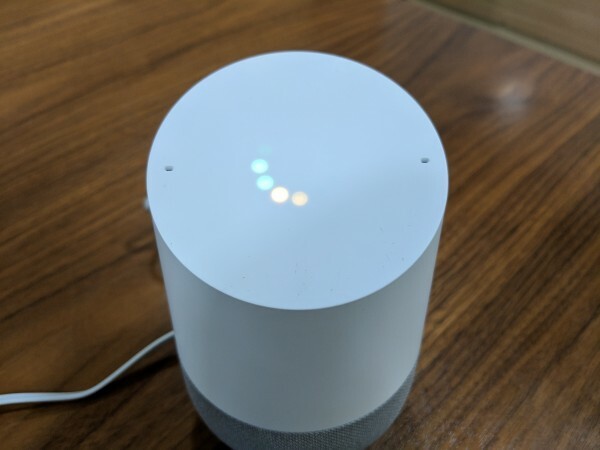 That's why analyst Brian Nowak from Morgan Stanley told MarketWatch that Google's parent company Alphabet should purchase a $49 Home Mini smart speaker to every American household. At the cost of total $3.3 billion, this act would help the tech giant to compete with Amazon and return profits five times over in retail search gains. According to Nowak, this drastic action could be a key move, as Amazon is threatening Google's search market share. Although it might sound far-fetched; it's actually not crazy at all. Apparently, as per Morgan Stanley's predictions, voice shopping market is going to worth $44 billion by the end of 2022 and most of the American houses will have a smart speaker. Now, in terms of the services, Amazon owns the e-commerce empire, whereas, the largest US retailers, including Costco, Target, and Home Depot, works with Google Assistant voice shopping. On the other hand, Amazon's pharmaceutical drugs' game is also on point, as they have recently acquired PillPack, a firm that delivers pharmaceutical drugs. While Nowak is worried about Google's US market share, its fate could be shaping up differently in the other nations. According to a report from Strategy Analytics, while Amazon had 81% of global smart speaker market share, Google owned 12% during Q1 2017. However, Amazon's market share came down to 43% in Q1 2018, while Google's climbed up to 26%.